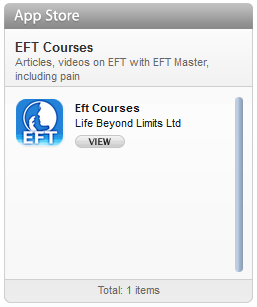 EFT Level 1 training courses – these are introductory one day trainings suitable for beginners. 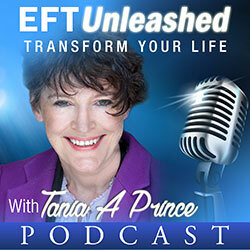 The are for people who want to learn EFT for use with family and friends. 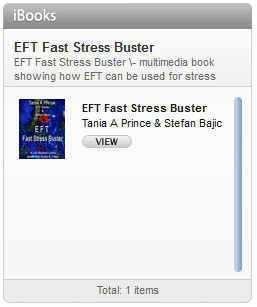 They are also the foundational course for EFT Practitioners. 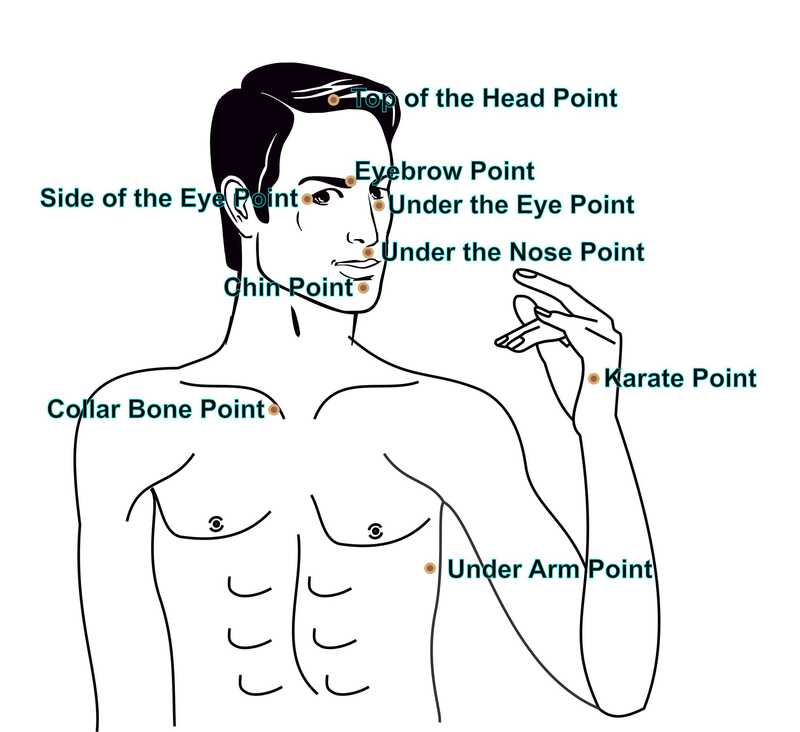 To complete practitioner training, students are required to do the EFT Level 2. EFT Level 2 training – is the level of training required for recognition as a practitioner. EFT Level 3 training is the Advanced Practitioner level of training. 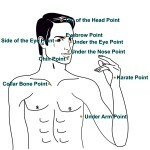 EFT Trainer – this level requires experience of using EFT as well as an Advanced Practitioner certificate. Inner RePatterning training takes place over two days. Post training submission of two satisfactory case histories is required to be recognised at practitioner level. This training is suitable for those with little to no technical knowledge.